Lowing your ability to focus on driving. Decreasing your chances of an accident. Causing you to fall asleep at the wheel. Making you more aware of others around you. Emotions can have a great effect on your driving ability. You may not be able to drive well if you are overly worried, excited, afraid, angry, or sad. Stress can lessen your concentration on the task of driving. It is better to wait to drive than to risk driving while you are emotionally unstable. 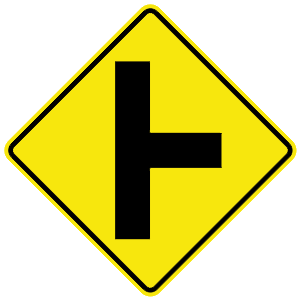 This sign indicates that there is an intersection ahead. A road joins from the right. Have lost control of your car. One situation where it is appropriate to use your horn is if you lose control of your vehicle. In this case, sound your horn to alert other drivers. When the motor vehicle is a pickup truck. Pedestrians must yield to motor vehicles when crossing a street where there is no crosswalk or intersection. 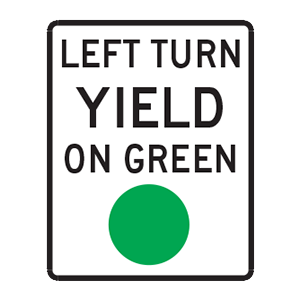 They must also yield to vehicles when directed to do so by a traffic signal at an intersection or crosswalk.